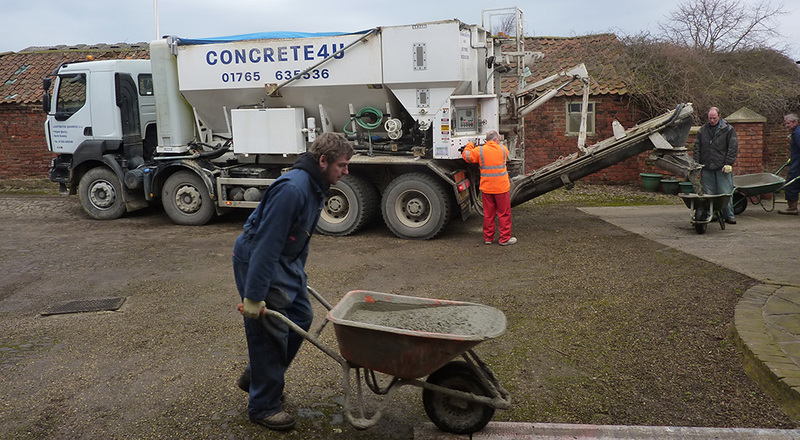 With a fleet of delivery trucks and helpful and knowledgeable drivers and operatives, we supply concrete to the Catterick area from our North Yorkshire depot. 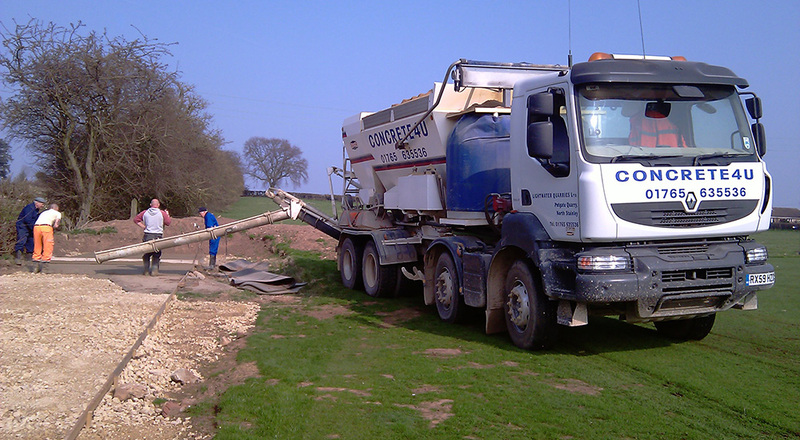 There are many benefits to ordering from us and we have many happy customers of our concrete Catterick and the surrounding areas. For more information, or to order, please get in touch, or fill in the contact form below and we will get back to you.